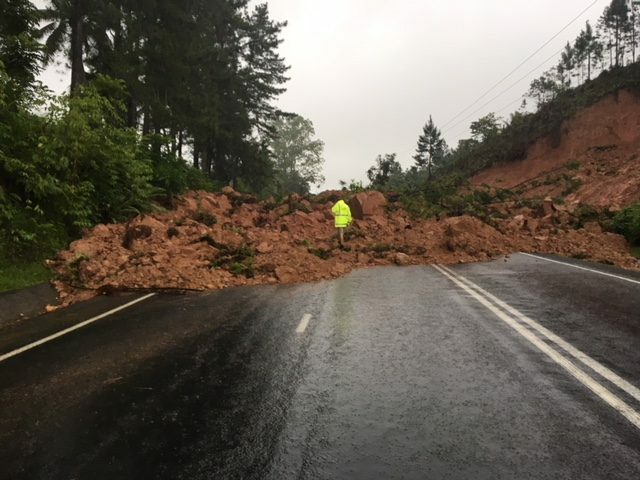 Queens Road is closed at Veisari, Lami following a landslide early this morning. Fiji Roads Authority Chief Executive Officer Jonathan Moore has confirmed that both lanes are closed and impassable at this stage. The slip material extends across approximately 60m length of the Queens Road with the buildup of debris over 2m deep. Mr Moore said the closure will remain in place until the road is safe for the public. Members of the public can contact Fiji Roads Authority on 5720 shall they have any queries.